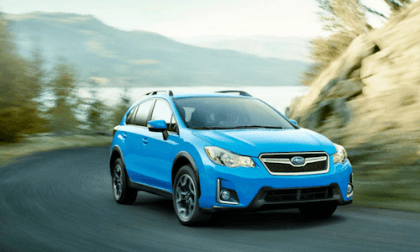 Subaru announced pricing, adds new upgrades, gets a new color and changes the name of the new 2016 Crosstrek. 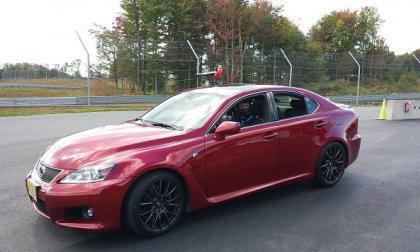 Lexus 2014 IS F or 2015 RC F – Which is faster on a track? 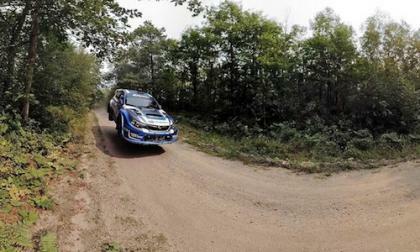 Car and Driver May have the answer. Read more about Lexus 2014 IS F or 2015 RC F – Which is faster on a track? 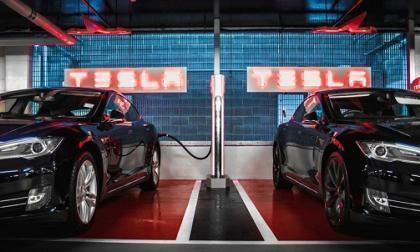 DC Fast EV Charging: The key to Future Electric Car Growth? 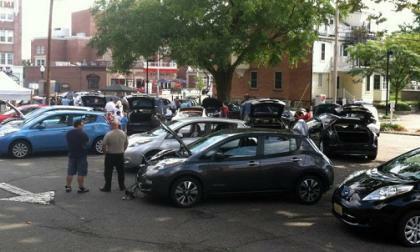 Anyone with a Nissan Leaf likely knows where every single CHAdeMo DC Fast Charger is to fill up his or her car. 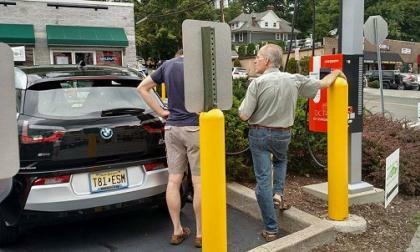 At present, there are three Electric Vehicle Fast Charging Standards in the USA and they are Telsa’s proprietary charging system, the Japanese CHAdeMo standard, and the USA’s SAE (Society of Automotive Engineers) standard. 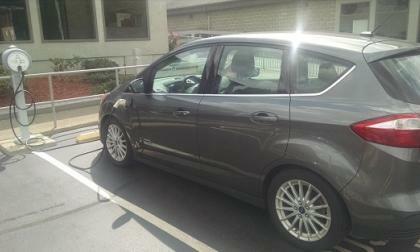 Read more about DC Fast EV Charging: The key to Future Electric Car Growth? 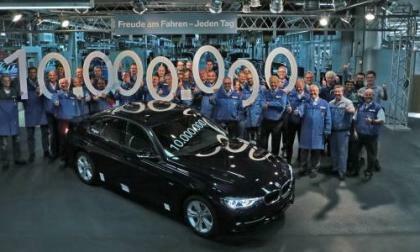 The BMW Group Plant plant in Munich rolls out its ten millionth BMW 3 Series Sedan. What makes the 3 Series the best-selling BMW of all time? 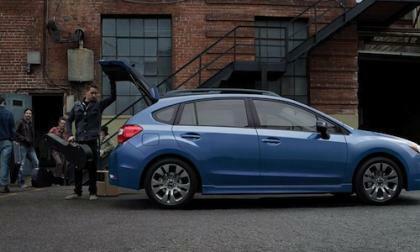 When it comes to awards, the 2015 Subaru Impreza is stacking them up at Kelly Blue Book. 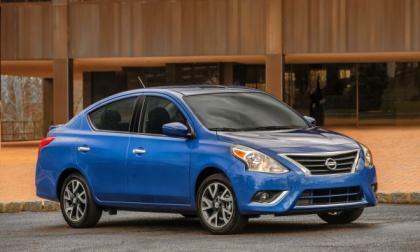 How many awards has the compact car received? 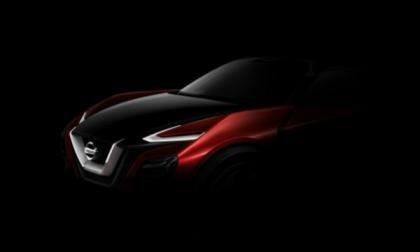 The new generation hits dealers September 10th, 2015. 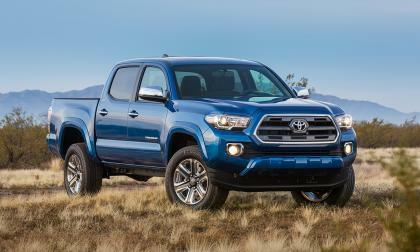 Here is a recap on the new Tacoma. 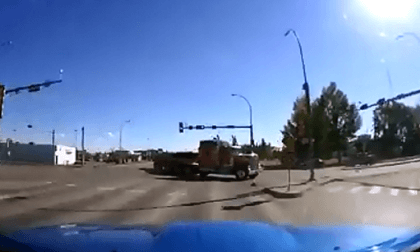 This Toyota Tacoma owner was distracted by a Ford Raptor. Can rear drum brakes get the job done? 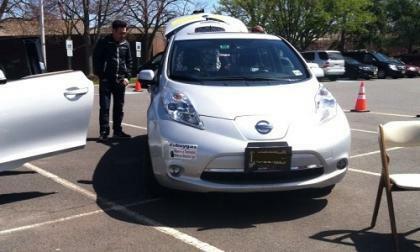 Self-Driving Cars have been in the news lately and one key ingredient in the mix is becoming an issue. Turns out back in 1999 the FCC granted WiFi Spectrum to the auto industry and now technology has changed everything. 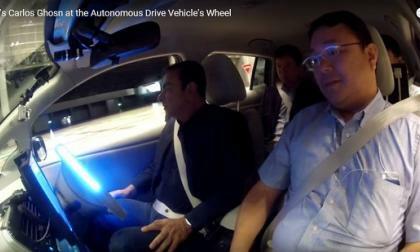 At odds are the self-driving cars made by tech industry heavyweights Google and Apple compared to Nissan, Ford, GM and others. The prize now is the WiFi Spectrum and the tech industry has eyes on the automakers allocation. 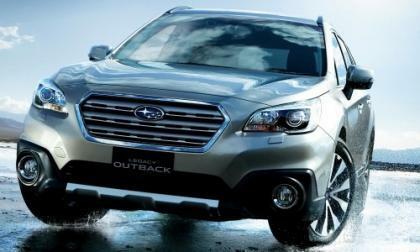 Subaru has announced new safety upgrades on the Japan 2016 Outback. 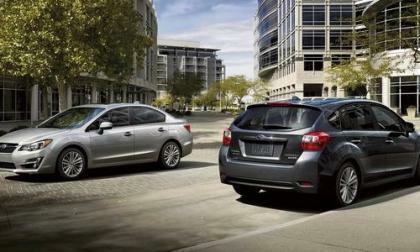 What new features will we see on U.S. models? 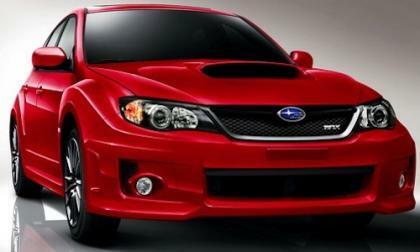 The Subaru WRX and the Pontiac Aztek are not at all alike. What do they have in common? 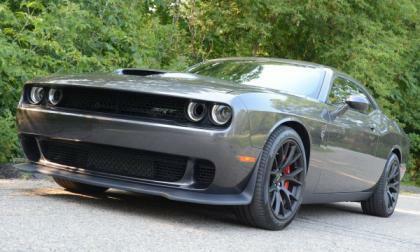 I recently had a chance to spend a week behind the wheel of the Dodge Challenger SRT Hellcat, during which time I put together some videos of the most powerful muscle car of all time flexing those very big muscles – all of which are best captured in a few videos of the beast blasting from 0-60 in under 4 seconds. 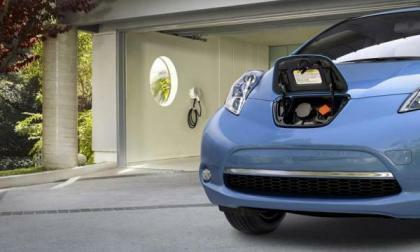 Many factors are contributing to the decline in Electric Vehicles Sales. This is trending to the lightest EV sales year since the modern days EV sales started back in 2011 when the category was virtually empty. 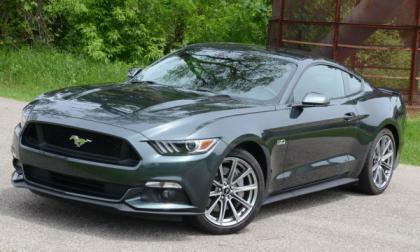 According to a survey by IHS Automotive, the Ford Mustang is the bestselling sports car in the world during the first six months of 2015, with even greater sales expected later this year as the first right-hand drive models reach those markets around the world. 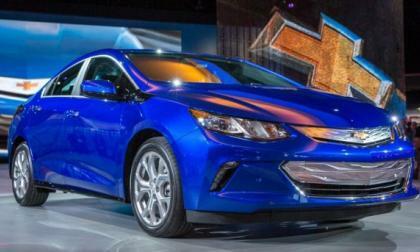 General Motors has confirmed that the new 2016 Chevrolet Volt will only be available in California and 10 other “CARB” states, leaving prospective Volt buyers in the other 39 states waiting for the 2017 model year to buy a new range extended Chevy EV at their local dealership. 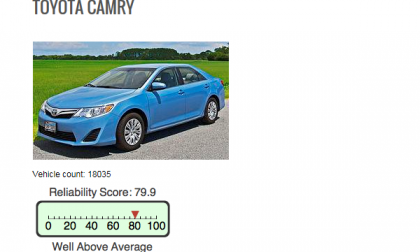 Can your vehicle beat the Camry's reliability? Check it here. This reliability study goes way beyond the scope of most you may have read. 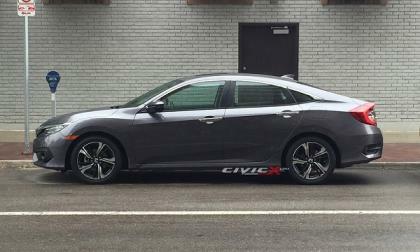 Read more about Can your vehicle beat the Camry's reliability? Check it here. Video: How real are the Rouge Nation BMW M3 stunts? 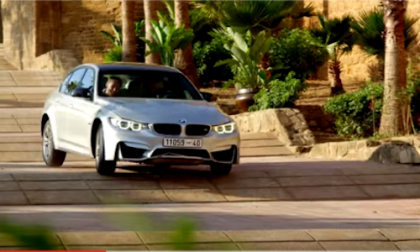 Tom Cruise takes the BMW M3 through the narrow streets of Morocco on a high-speed chase. How real are the stunts? Read more about Video: How real are the Rouge Nation BMW M3 stunts? Toyota Reveals New 2016 Prius – Your Thoughts? 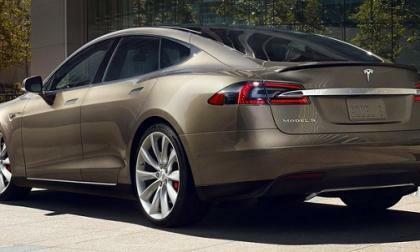 The all-new Prius will move the bar on fuel efficiency, style and safety in the green-car segment. 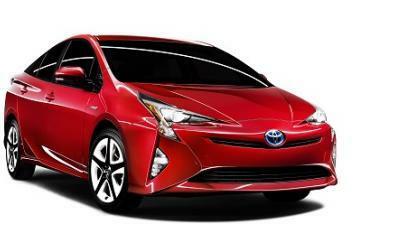 Read more about Toyota Reveals New 2016 Prius – Your Thoughts? 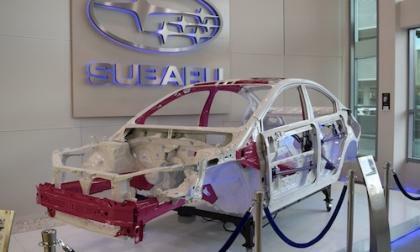 A 2015 Subaru WRX used in side impact testing has been saved from the crusher. 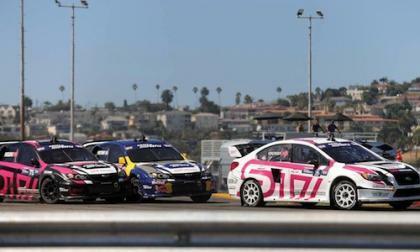 What does Subaru do with the destroyed performance car? If you have ever driven in a Nissan Leaf in the middle of the winter in a snow storm in the Northeast you have inevitably felt some range anxiety prior to getting you to your destination.